I just realized how long it's been since I've written a post. I guess I didn't have much to report regarding my writing because I've been in a bit of a slump. And so busy with work, there hasn't been time to breathe. Still busy with work but I do have news to share. I finished a book! Seeing as how this particular story was started in 2008, I'm especially happy to have written "the end". 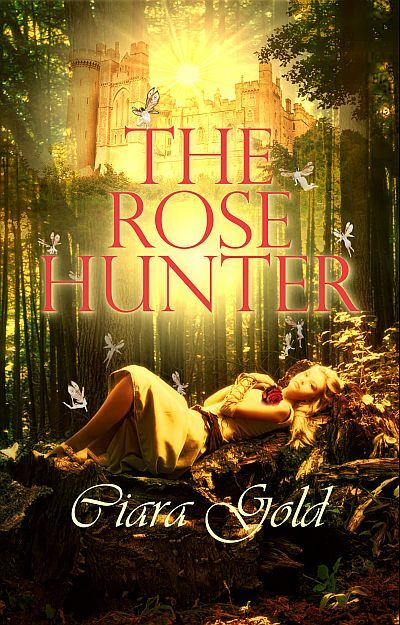 I don't have a "set in stone" title for it but for now I'm calling it the Rose Hunter. This will be the sequel to The Keeper of Moon Haven. I've submitted the story and heard back from the editor. While I haven't signed the contract yet, I'm hopefully one will come soon. How can they not love a story involving an elfin witch and a straight-laced doctor? So, if you haven't had a chance to check out the Keeper of Moon Haven, now's a good time to get involved with a fun fantasy world. For those that have read the Keeper of Moon Haven, the Rose Hunter is Lucian's story.